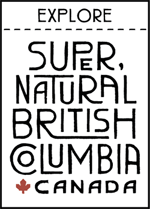 Proudly representing British Columbia as the Capital City, the City of Victoria leads by example in the areas of environmental sustainability, social and cultural development, economic vitality, and staff and service excellence. We recognize that how we do business today will affect how we sustain our resources, infrastructure and environment for future generations. The City of Victoria staff is providing that leadership through a combination of hard work, and progressive - sometimes pioneering - initiatives. 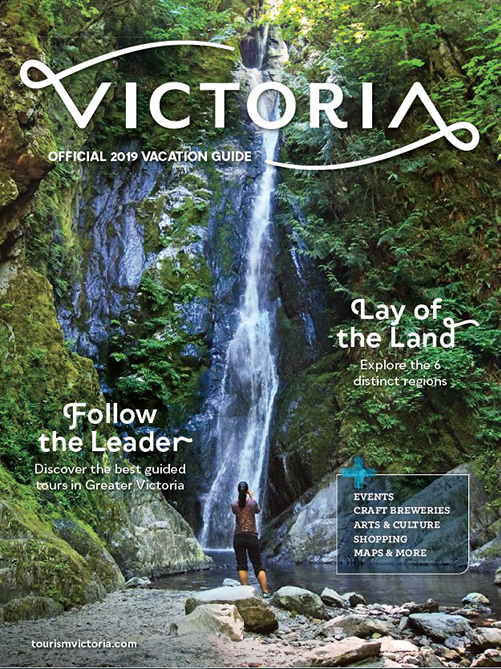 From cutting-edge environmental and transportation initiatives, large-scale international sporting opportunities, first-rate conference offerings, and inventive beautification and heritage programs, it is a combination of an engaged citizenry, dedicated elected officials and outstanding staff that make Victoria the brilliant community it is. 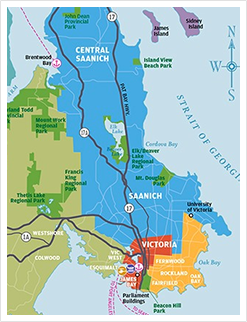 Located on the southern tip of Vancouver Island, Victoria is a community of choice for its temperate climate, natural beauty, recreational sites and superior economic opportunities. Victorians are known for community spirit, and that sense of pride and responsibility that run strong through serving the community itself. Victoria has been blessed with a wealth of natural and man-made riches, including stunning heritage architecture framed by ocean views and mountain vistas. It is this rare juxtaposition of heritage charm, scenic backdrop and modern city-scape that makes Victoria one of the most uniquely special places in Canada.